In males and females, hair loss can be upsetting, and people often experience a loss of confidence. We at Hillside Hair Clinic understand this and have the experience of treating hair loss using a non-surgical procedure called PRP. 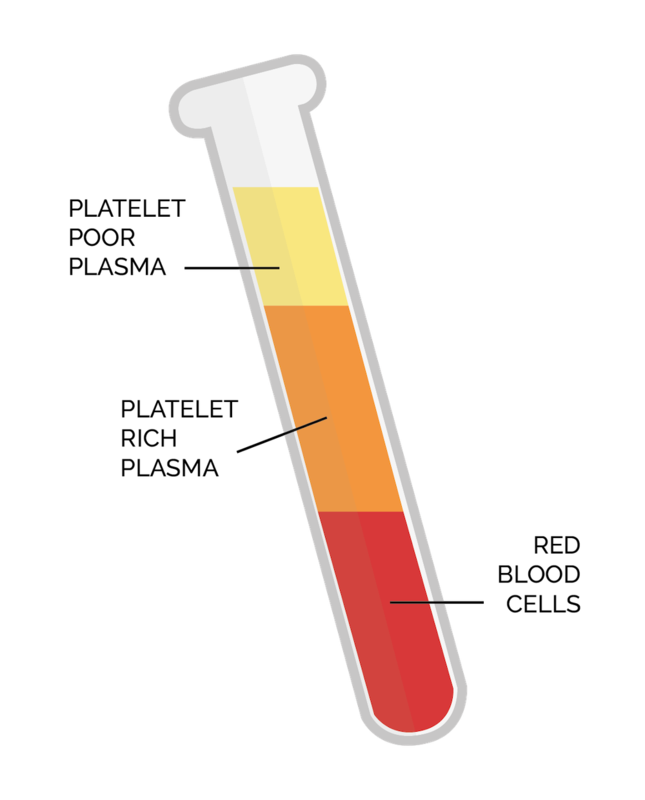 A natural treatment, platelets within blood plasma contain a large number of growth factors. These growth factors stimulate dormant hair follicles and also produce an increased amount of collagen, which in turn thickens the hair resulting in an attractive full-head of hair. If you are looking for a market-leading non-surgical treatment to tackle hair loss on your scalp, then you should get in touch with our team and discuss our PRP treatment programmes. PRP is the latest advanced non-surgical hair loss treatment. Have it on its own or combine it with microneedling for a synergistic effect, that further enhances results. Are you wondering how the process of PRP for hair-loss works? 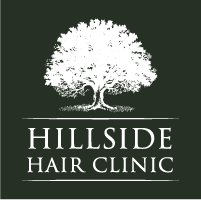 At Hillside Hair clinic, we use the most recent FDA approved centrifuge and gel separation technique which produces a high-quality concentration of PRP enriched with maximum growth factors. These are key to producing the best outcome. 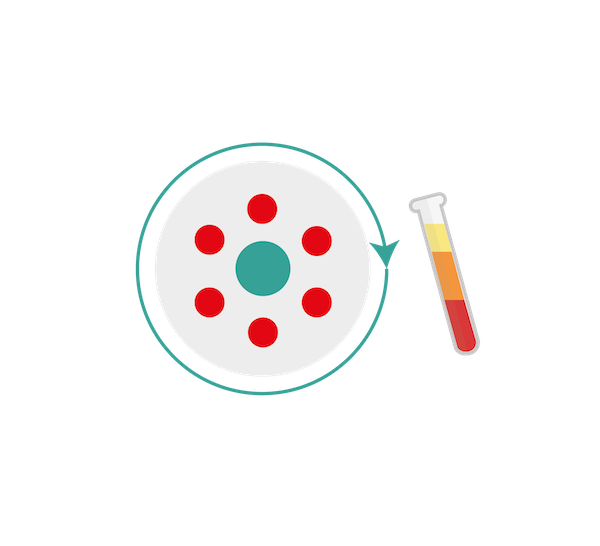 The growth factors allow the anagen phase of hair growth to be prolonged, minimizing the damage caused during the catagen phase, hence allowing for maximum effect when the growth cycle is restarted. To ensure that you do not feel any pain or discomfort, we use a very fine needle, called the invisible needle to carry out the treatment. Once treatment is done, you can return to work immediately as no sedation is required. PRP helps to revitalise your dormant hair follicles, stimulating new hair growth. Pregnancy leads to post-natal hair loss for some women, PRP is a popular and effective treatment. Especially due to its natural and organic process, which has no notable side effects.